If they did make a pot ice cream though, the best part would undoubtedly be the name. We know those names must take forever to come up with, so we thought we’d give them some ideas. 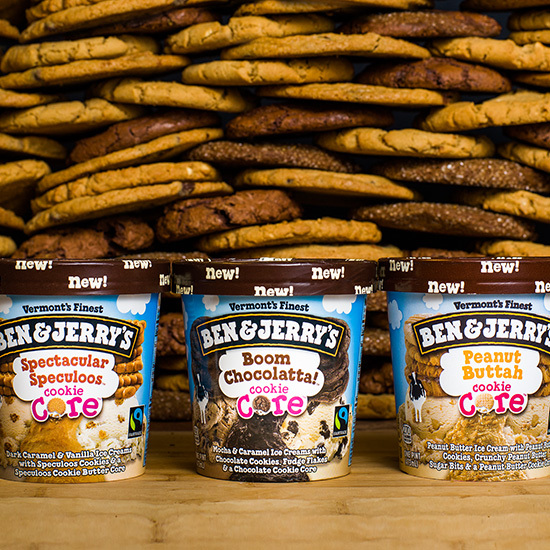 To Ben and Jerry: The ideas are free. Just send us a pint or two.